REMANNS | REMANN’s Has the BEST 5 Year No-Fault, No Miles Limit Warranty, On Remanufactured Engines! 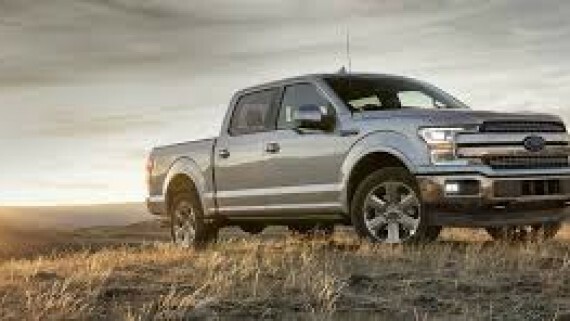 Home Ford REMANN’s Has the BEST 5 Year No-Fault, No Miles Limit Warranty, On Remanufactured Engines! 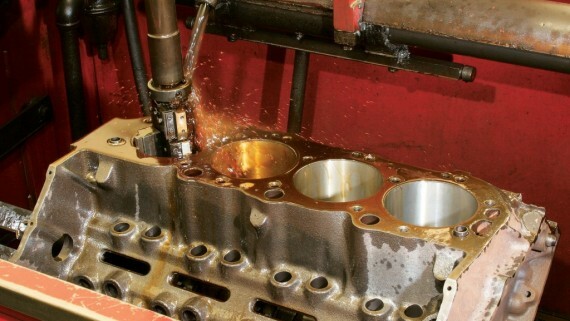 Remanns is a leading engine remanufacturer that offers a 5 year no-fault, no-limit on mileage warranty – on remanufactured engines. They offer a no-fault and a standard warranty protection depending on whether the engine will be self-installed or by a licensed shop. 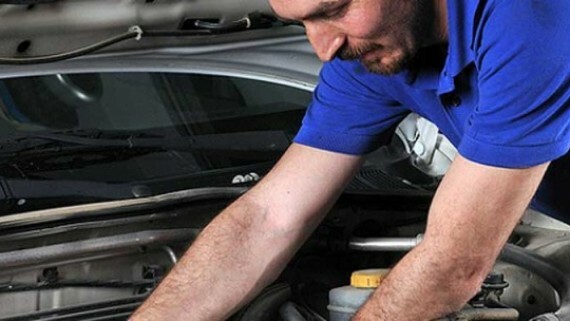 Remanns highly recommends you have your remanufactured engine installed by a licensed auto shop to get the full coverage and advantages of their ‘free 5 year no fault unlimited miles’ nationwide warranty. 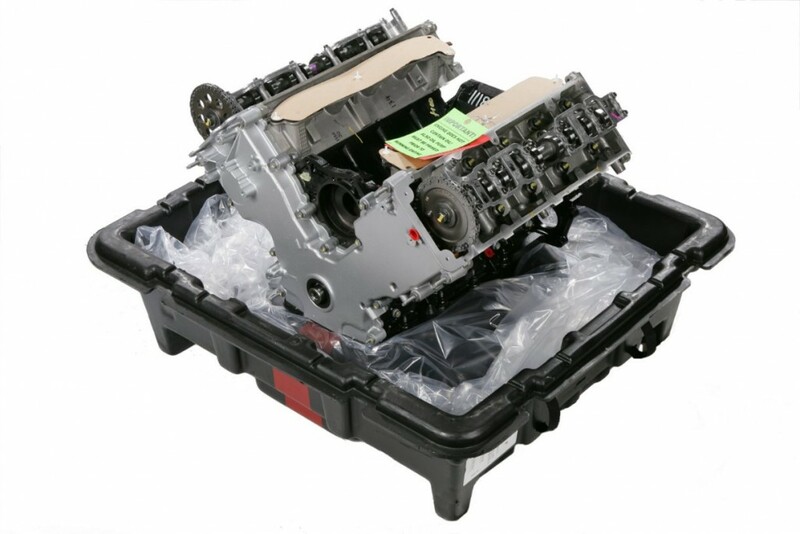 The first things customers need to do, is get a free quote and once you receive the quote the type of remanufactured engine that is ordered determines which warranty you receive. The quote specifies the type of warranty that applies to the remanufactured engine. 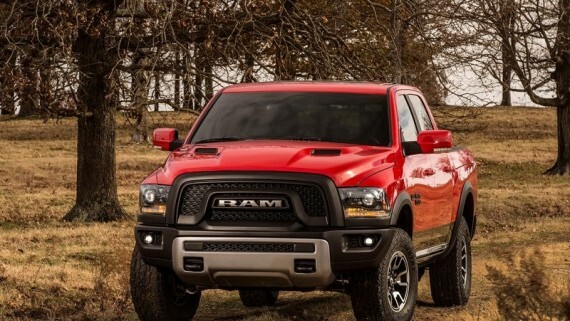 Sedans, SUV’s and light trucks have the same warranty and have a 5-year lifespan. Commercial fleet vehicles also hold the 5-year coverage as well. The 3 year unlimited miles’ warranty applies to medium and heavy duty trucks that weigh more than 11,000lbs. 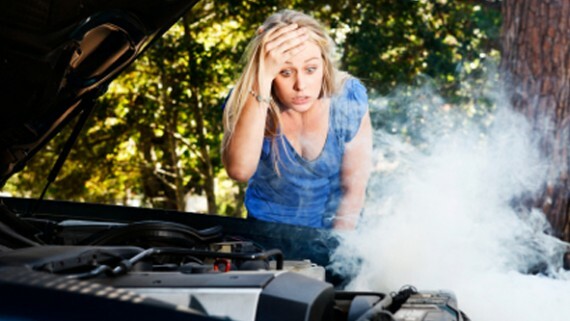 If your engine is installed at a licensed repair shop the no-fault warranty coverage applies. If the engine is installed at home they will offer the no-fault warranty, it doesn’t include the no-fault warranty, but will offer a comprehensive standard warranty package without the same coverage term. If you need to make a claim you’ll need proof of sale from (Remanns). Once that has been done the company can repair, replace or refund the original price sale once it has been decided that there is a real need for repairing or replacing after being sent for inspection to the company’s remanufacturing factory. 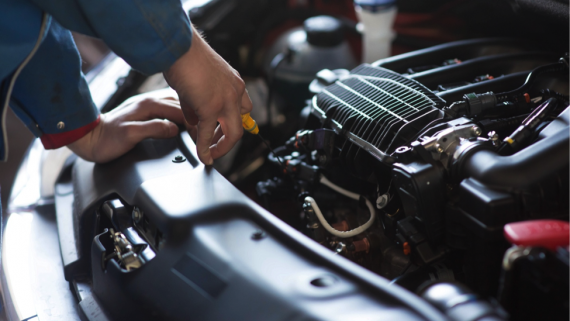 Improper upkeep: If wear was caused due to dirt, spark plug cleaning or other sharp, coarse or rough material has entered the engine due to lack of maintenance, Remanns warranty will not cover it. If you would like more information on Remann 5 year unlimited mile no-fault warranty you can visit http://remanns.com/warranty.html full detailed information will provided.